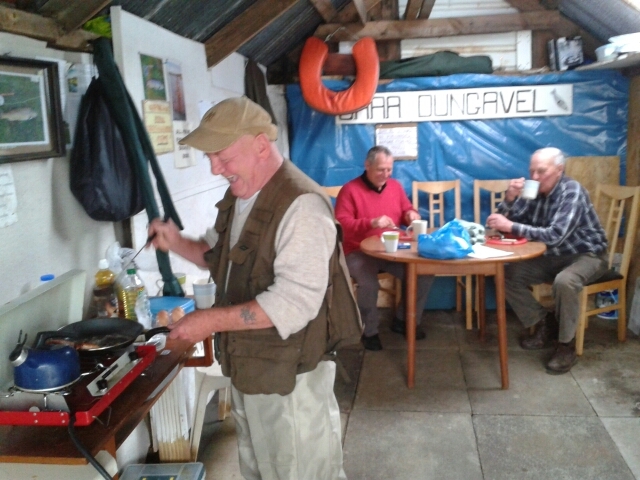 Just let to see you the interior of the Boat House (now nicknamed “The Bay View Bistro”) well done to all who helped and inspired this project – Jim (I Don’t Need A Tape) Tait – Billy & Alan McCluskie – Bill & Steven Nelson – and possibly some others i have missed. 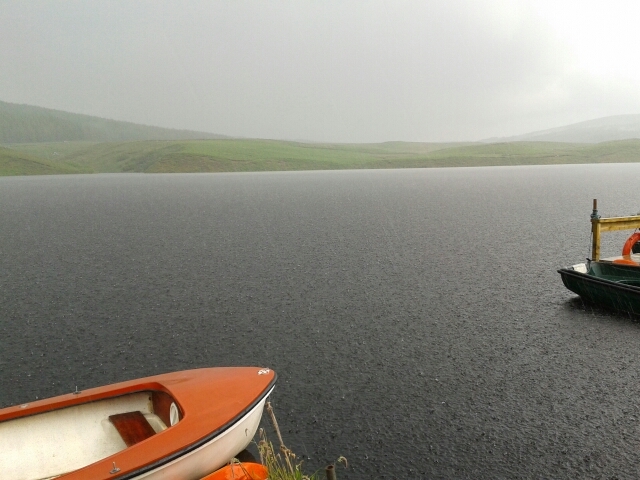 And below a wee view of the Loch during the Thunder Storm that drove the guys to shelter in the Bistro. Thanks to Alan Tipple for the excellent photos.